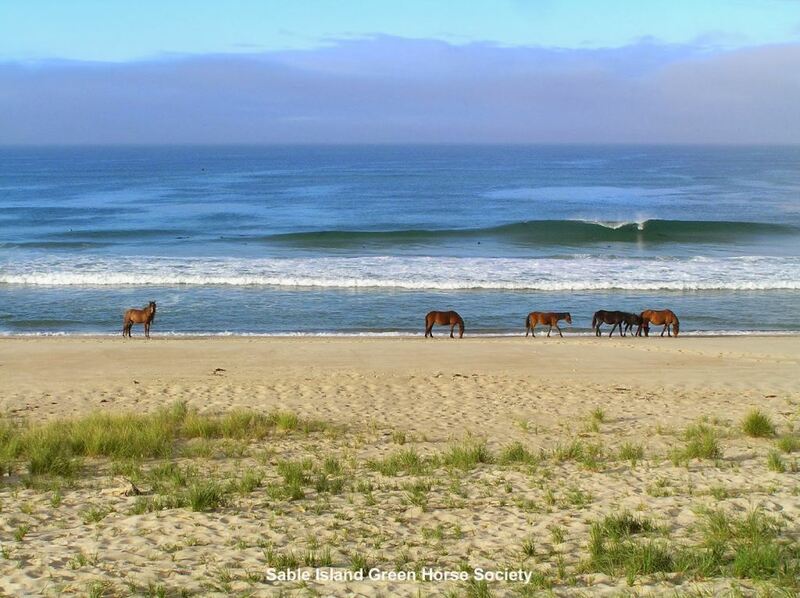 Sable Island sits in the middle of “The Graveyard of the Atlantic,” and has been the site of roughly 475 shipwrecks, and is home to over 400 wild horses. 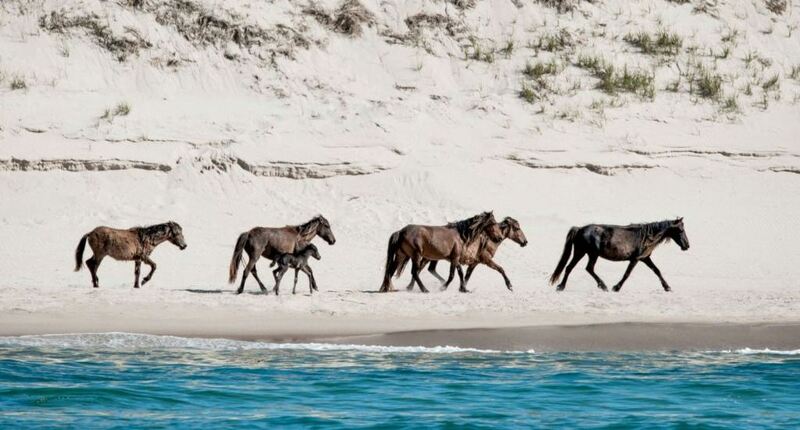 These horses have managed to survive on the island with only sea grass and rainwater. 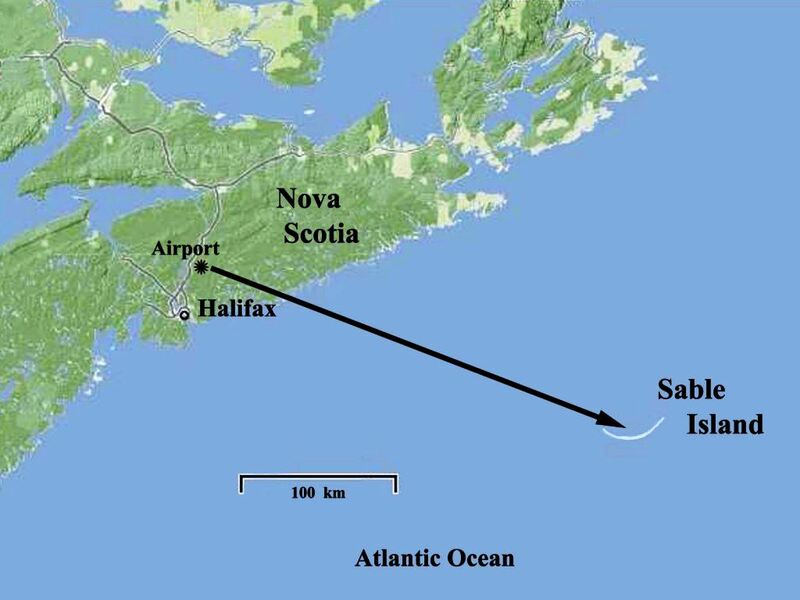 While it has never been permanently settled, it has been occupied by shipwrecked sailors, transported convicts and pirates. 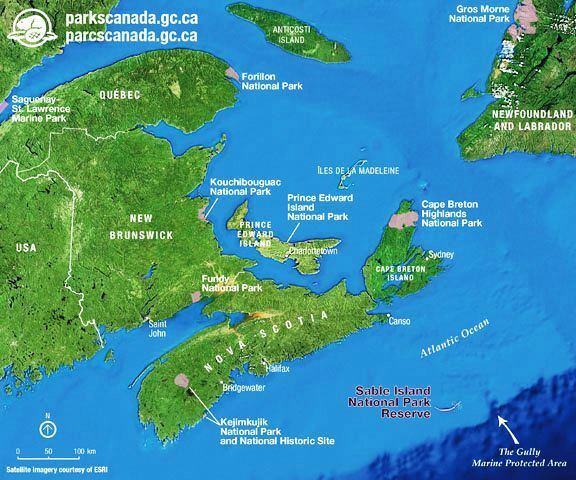 It was declared Canada’s 43rd National Park on June 20th, 2013.